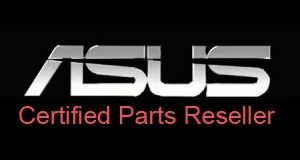 This power adapter is an official Asus brand 180W power supply that can be used with several models of the Asus laptops. If your charger is missing or deficient, select a manufactured charger that is an official brand. Please check the voltage and amperage of your charger before placing your order.